At the upcoming 10th anniversary edition of the International Packaging Trade Fair in Warsaw, visitors can expect modern, eye-catching designs and and innovative solutions for packaging industry. But packaging is not only refined design and unique character. It is primarily functional and protective. In a world of growing e-commerce and huge demand for packaging in the industrial and food sectors, logistics and technology are pillars of the packaging industry. That is why, for the next edition, the Logispack zone will be enlarged. The 10th edition of the exhibition, on 17-18 April at EXPO XXI Warsaw will take place under the banner of Packaging Innovations and Technologies. Transit packs are a key element of the supply chain. A pack that at first looks plain, becomes a desirable product for mail order companies. Demand for these products has grown substantially. In the logistic packaging zone, companies can find packs tailored to their needs. International exhibitors will present packaging for shipping in all shapes and sizes. Modern production facilities, quality procedures and packaging certifications meet high product requirements. Companies showcase their flexible and individual approach and the production of personalized packs. An innovative approach not only to design, but also to the packaging technology is the aim of exhibitors and organizers. The fair will also offer packaging solutions for the manufacturing sectors. 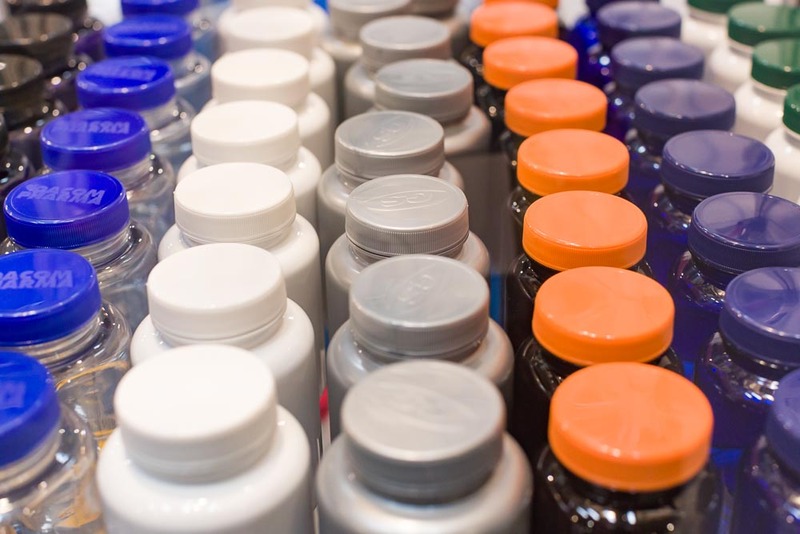 Exhibitors will present, amongst others, packaging for pharmaceutical and industrial chemistry as well as the warehouse, logistics and food industries. Innovation and technology will be a key focus at the event. Visitors will be able to find the latest innovations in design and technology at the workShops presentation zones, with experts talking about the latest and most effective solutions in the field of brand marketing and presenting case studies in the area of packaging technologies. For companies who want to showcase their products and services, Packaging Innovations Trade Fair is the place to be. The location in central Europe and its impeccable reputation as an industry leader in packaging attracts visitors both from central and eastern Europe, where the demand for packaging is growing rapidly. The show feature exhibitors from all over the world, such as DS Smith or Metsä Board. Visitors can choose from over 200 international companies. 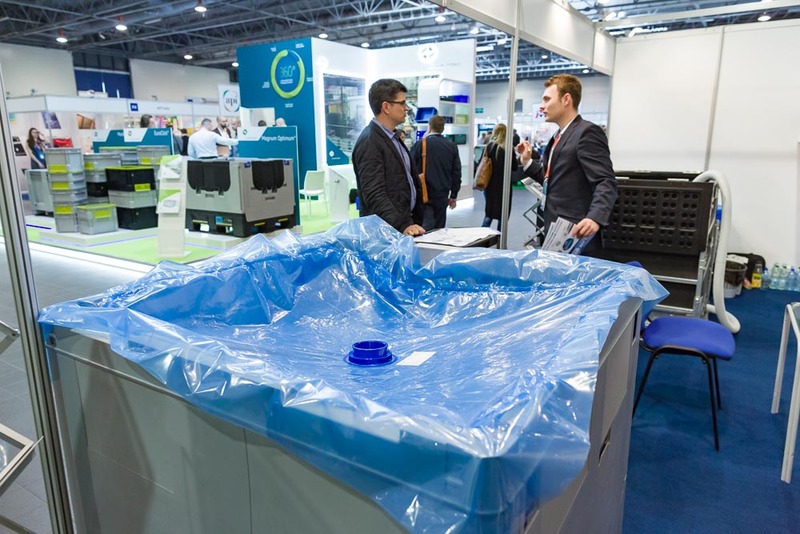 Therefore, the Packaging Innovations Trade Fair is visited by over 5200 specialists and decision makers representing more than a dozen industries each year.